Whether you are setting up a new business or you need to improve your current bookkeeping systems, at Quantic Accountancy we offer expert IT advice and support to make keeping up with your accounts as easy as possible. The first step is making sure you are using the correct accounting software for your business; Sage and QuickBooks are just a few for you to choose from. Thereafter our bookkeeping services are available to help keep your books up to date. 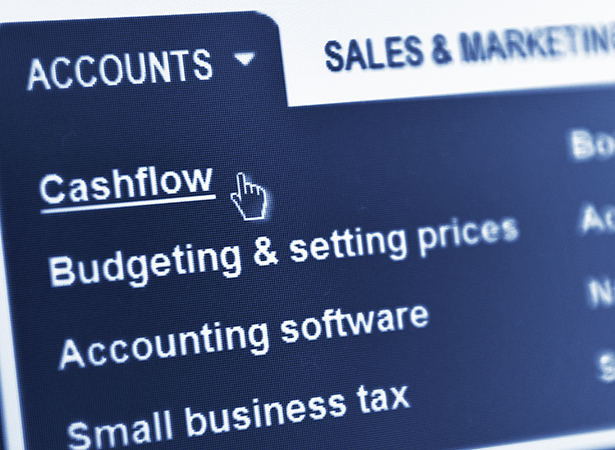 How will our Bookkeeping Software and Advice help your business? Whether you are setting up a new business or you need to improve your current bookkeeping systems, we offer expert IT advice and support to make keeping up with your accounts as easy as possible.